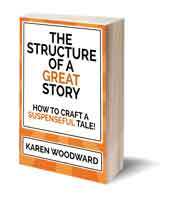 Most of the time I focus on story structure rather than character structure. Now, you might wonder: Is “character structure” really a thing? Do all the different elements that go into making up a fictional human have a structure? I want to try and explain what I mean by each of these terms with reference to the above diagram. 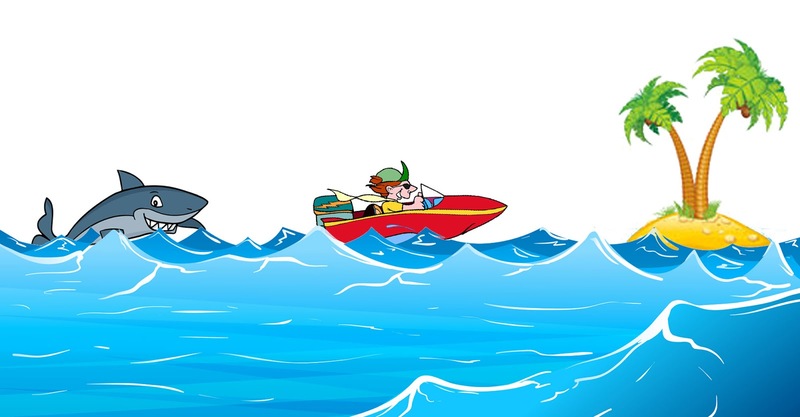 MOTIVATION: The shark is the man’s motivation for heading to the island. GOAL: The island is the man’s goal. If the man reaches the island he’ll be safe from the shark. FLAW/WOUND: Flaws come in many different varieties. The character can have a physical imperfection: a sprained leg, a scar, a physical wound, and so on. The character can also have a psychological flaw. He could be depressed or his anxiety levels could be so high he can’t think straight. Or perhaps he’s lost someone he loves. In terms of the motorboat example, if the man had a broken arm it would be more difficult to steer the boat toward the island. Some folks talk about internal desires and external desires—and that’s great! An example of an internal desire would be the desire to be loved. An external desire, on the other hand, would be wanting Handsome John, the crown prince of Egodia, to ask one out on a date. This way of talking about things is fine—great!—but I prefer to simply think about these things in terms of desires and goals. It is about the heart rather than the head. It is personal vs impersonal. It has to do with “unkickables”; that is, things you can’t take a picture of—things like the desire to be loved or to be a success. It is broad vs narrow. It is about the head more than the heart. It is impersonal vs personal. It is “kickable”; tangible. That is, you could take a picture of it. This covers things like winning the lottery and climbing Mount Everest. It is narrow vs broad. The way I think of it, a goal is a specific, concrete, expression of a desire. While the desire is broad, general, even nebulous, the goal is concrete. One could take a picture of the character accomplishing it. Go to school and become a lawyer. And so on. Jane’s personality, skills, background and environment will no doubt influence which goal Jane selects, but that GOAL will be an expression of her DESIRE to be rich. Of course, you could think about desires differently. For example, Jane could have a specific desire (e.g., I want to get rich by becoming a day trader). That’s fine. Think of desires and goals however makes the most sense to you! 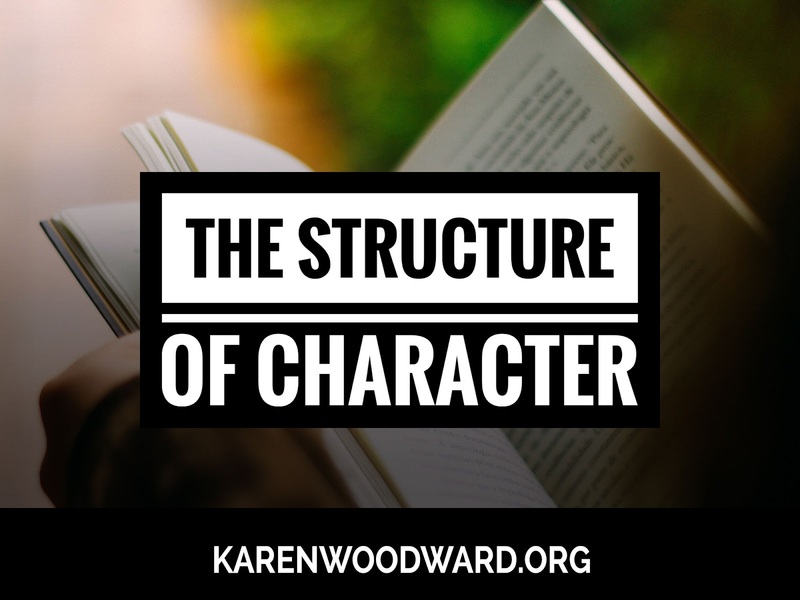 When I talk about the structure of character I think about how desires and goals relate to one another. Specifically, how the secret to making a lifelike character is to give her incompatible desires (which, in turn, translate into incompatible goals). 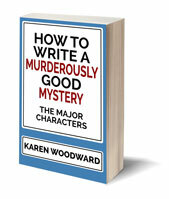 In a well-structured story this will eventually force the character to prefer one desire, one goal, above another. I’m guessing that you’ve either read the book or seen the movie. If not, what are you waiting for!? If you’d like to read a summary of the story, head over to Wikipedia. Desire1: Save lives, help those who can’t help themselves. Desire2: Gain status, be recognized and valued for accomplishments. Goal1: Save the girl ([name], the senator’s daughter) Buffalo Bill has captured. Before Clarice started working for Jack Crawford her internal and external desires were in sync. She believed her superiors at the FBI were interested in saving innocents, that this concern trumped their ambition. Another way of saying the same thing is that, in the Ordinary World of the story, Clarice’s goals were aligned. AFTER she begins working for Crawford she realizes her superiors in the FBI don’t care about saving Buffalo Bill’s victims as much as they care about politics—that is, in not ticking off the wrong people and climbing the career ladder. When Clarice’s internal and external desires come into conflict her life becomes disharmonious. Clarice realizes she must choose, one desire must rule the other. Either she will give up her ambitions and try to save the girl or she will let go of her desire to rescue the innocent in favor of getting ahead at the FBI. Whichever way Clarice chooses it will reveal her character. In the end she does the only thing she can given who she is: she tries to save the girl. Desire1: Protect and serve the resistance. Early in Act Two these desires are in harmony, but after Morpheus is captured they come apart. At this point Neo believes he has a choice: save Morpheus and die himself or sacrifice Morpheus and live on in the hope he (Neo) will become the One. Goal2: Rescue Morpheus and, in so doing, give up his own life. Neo wants to save the resistance—and himself—(Goal1), and he wants to save Morpheus (Goal2), but he can’t do both. So he chooses, and his choice reveals his character and sets him apart as a hero. He chooses to give up his own life so that Morpheus might live and the resistance continue. So, what do you think? Is there a structure to the desires of a well-drawn character? Today I’m recommending something a bit different. Sometimes I use a voice recorder to start my writing off. I love writing while I walk! The voice recorder I use is the Sony ICD PX333. I’m sure there are better recorders out there, but not for $29.99! I’ve had it for years and I've dropped it, used it out in the snow, the rain, and it still works fine! If someone else would like to recommend another voice recorder, please do! That’s it! I was a bit late with this post—there was a lot to think about! I’ll talk to you again tomorrow. Till then, good writing! 1. To me this seems like a simpler system, though I likely find it simpler simply because it clicks with me. Each of us is different and so it’s reasonable that we each need to make sense of these concepts in our own way. If my way of thinking clicks with you, great! If not, then ignore it. Do whatever makes sense to you. 2. Although the book and the movie are quite similar there are significant differences. For example, Clarice’s anger plays a much bigger part in the book as does Crawford’s scheming and behind the scenes manipulations. 3. The Oracle has told Trinity that the man she falls in love with will be the One.